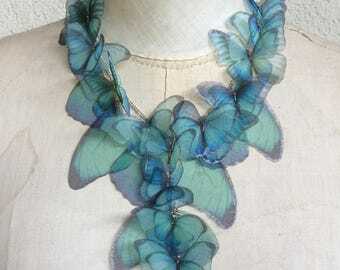 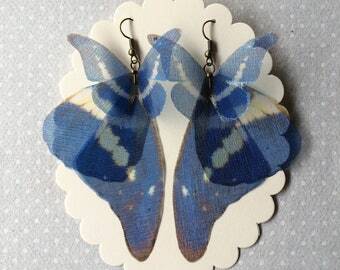 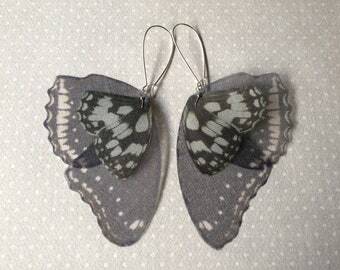 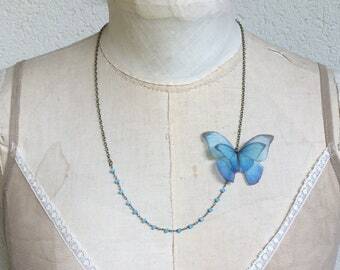 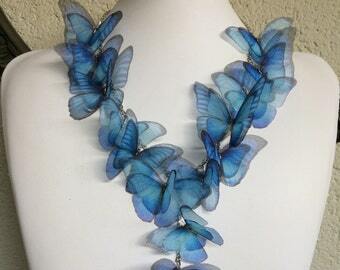 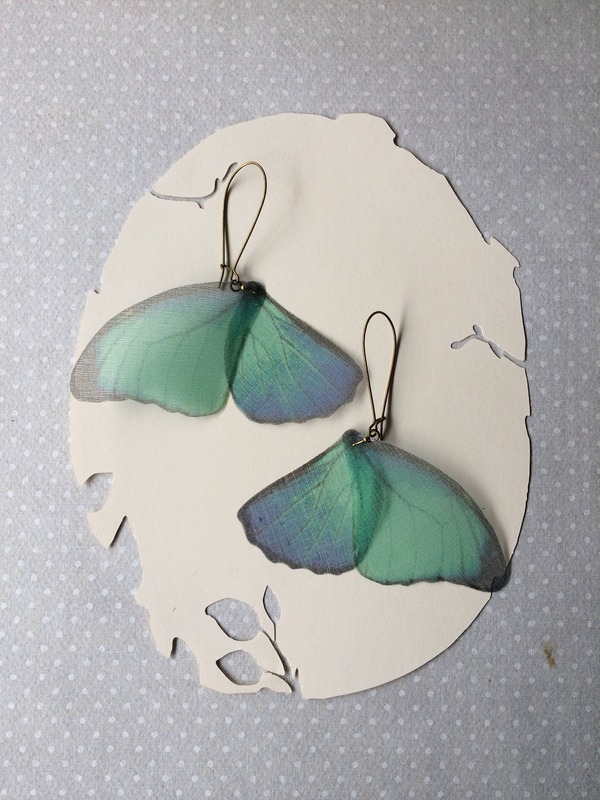 Completely hand-made earrings with silk organza wings of butterfly. 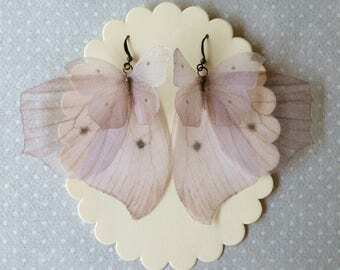 I choose wings images from real pictures and vintage illustrations. 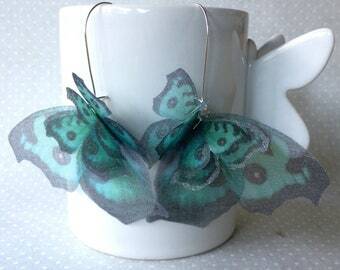 Then I print them on high quality silk organza, hand-cut one by one and seal edges to prevent fabric fraying. 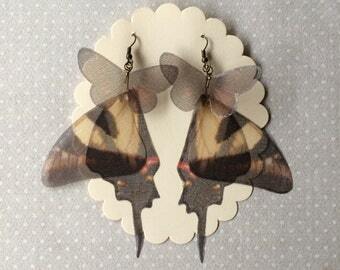 There are 4 wings on these earrings that measure about 8 x 7.5 cm.